While in a very involved discussion with young people about the Biblical invalidity of dating, I stumbled upon this quote and revelation. What started with the Willie Lynch slave indoctrination tactics to psychologically reverse the roles of Black men and women and presently perpetuated through the capitalist government driven American educational system , the Feminist movement has caused this age old concept to be rejected by directing the focus on the word “behind. As a result, even though the statement really has nothing to do with proximity, Black women every where have sought to come from “behind” their men and become Strong Independent Black Women. Each girl being systematically taught (tricked) for 16 or more years, into thinking that getting a degree, a job, and having their own money so they don’t have to depend on or need a man is something that every woman should strive for. While there is nothing inherently wrong with a woman having all these things, when a woman becomes a wife, not just the rules but the entire game changes. Many woman who have becomes wives think it is of no consequence whether or not they support their husband in his business or ministry endeavors. They hold on to their careers and educational background without realizing the detrimental effect it has on the overall trajectory of their life and even happiness. If she is not actively involved or worse a major source of discouragement and he ends up not being successful she tends to think that she is released from any responsibility related to his lack of success. And any attempt by him to address this road block to his success will be met with strong opposition and dismissed as trying to shift blame or him not taking responsibility for his own actions. A Pastor’s wife didn’t attend his church. A basketball players wife never attended his games. Martin’s wife did not believe in nonviolent protest. 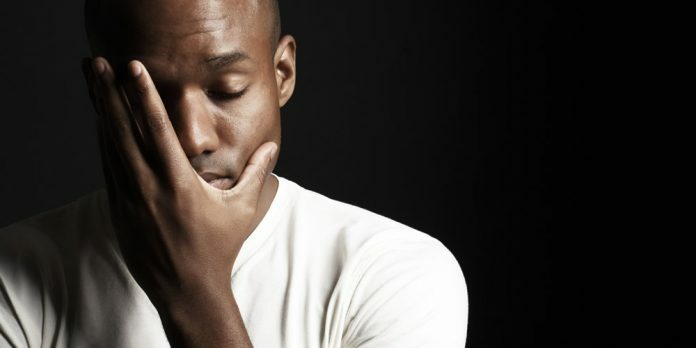 I am beginning to think that these horrible stories we hear of a Black man upon finally finding an acceptable level of success ending his marriage of umpteen years to connect with someone else are not just stories of someone being greedy, unsatisfied, or looking for a status symbol. Are you a Queen or Nah?